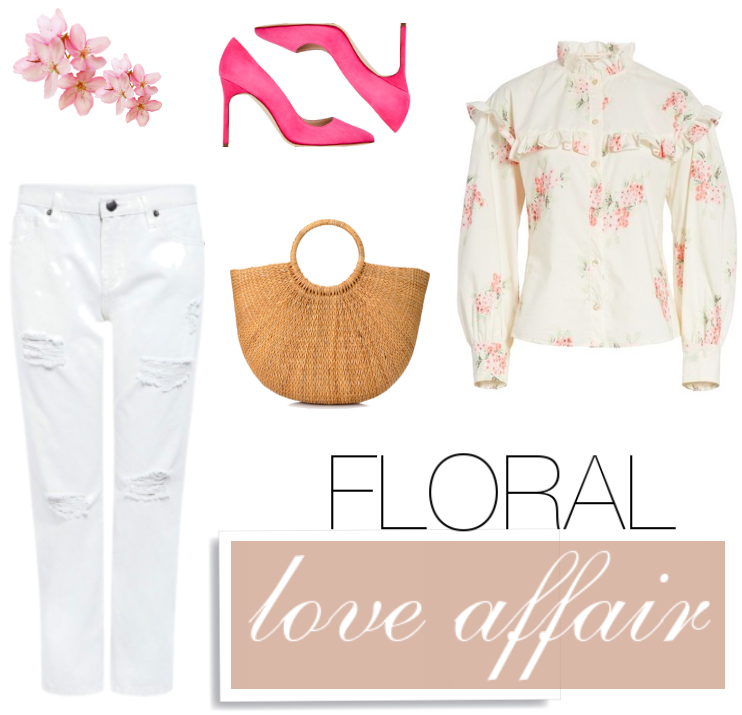 Maybe it's the longing for springtime (or just too many episodes of The Bachelor, haha) but I have florals on my mind. Whether you're craving a pretty little top or sweet floral pop, these pieces have you covered. While yes, it may be snowy outside my heart is definitely somewhere sunny and warm. In case yours is too, I've linked the stoppable thumbnails for these pieces below. That reminds me, spring is only two weeks away...here's to pretty days ahead!